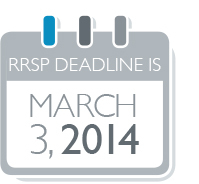 The RRSP contribution deadline is fast approaching and the decision to pay down your mortgage or invest in your RRSP can be complex. 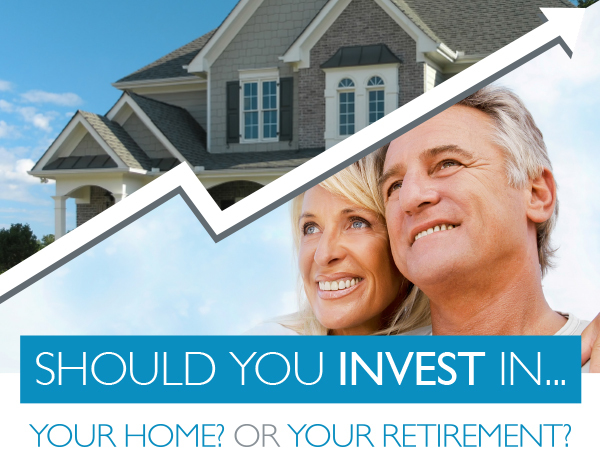 There are many reasons clients opt for a financial review before buying RRSPs. I can help.